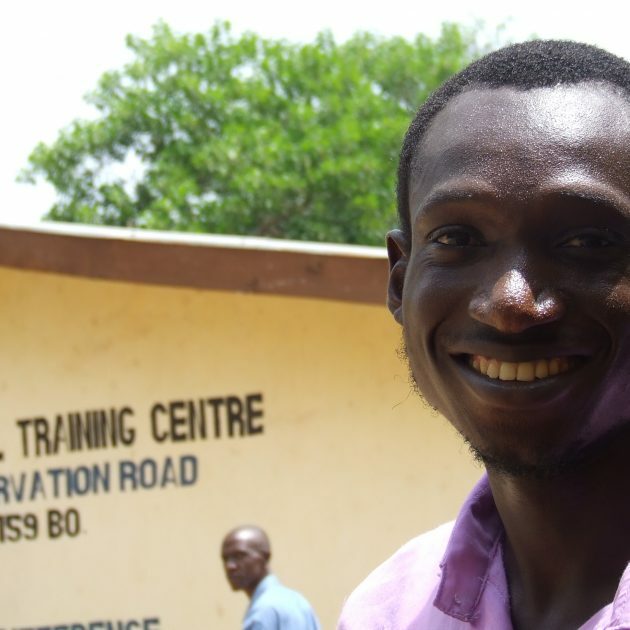 Joseph said that when he started a Tools for Self Reliance / CTCV training programme to learn Auto Mechanics, he saw a dismantled engine and thought he would never know what the parts did and how they all went together. 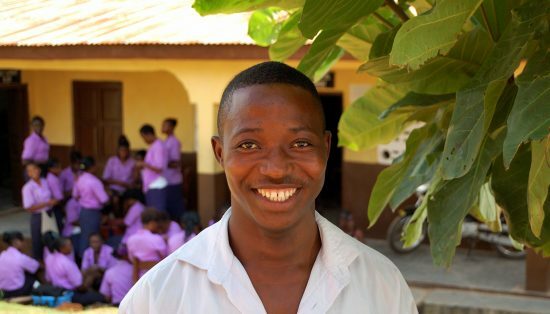 His parents separated when he was a child, and Joseph lived with his mother, who was unable to afford school fees. He and his mother grew rice and yams to eat, and any surplus they sold in town. When they visited town, Joseph noticed that there were many people using cars and motorbikes, and the garages to repair them were always busy. 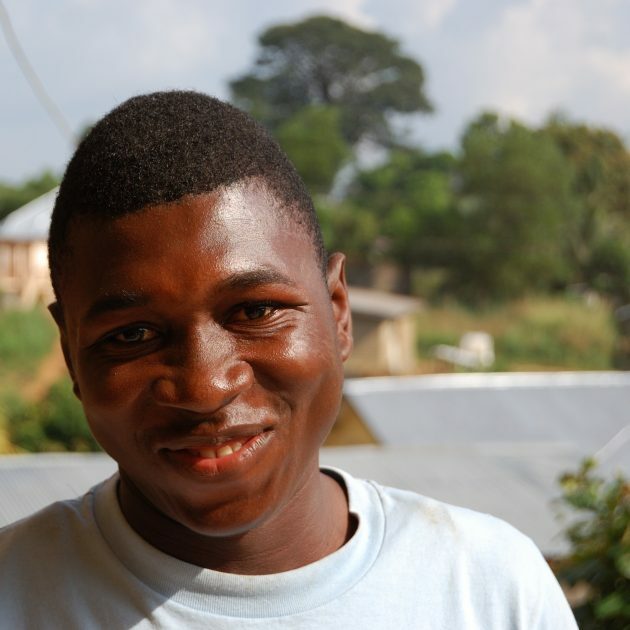 He decided that repairing vehicles was a good skill to have, and a way that he could earn money, and signed up for a vocational training programme after hearing about it on the radio. He said that the benefit of learning at a training centre, as opposed to a less formal apprenticeship, was the opportunity to undertake training in business skills, such as costing, pricing, and making profit. 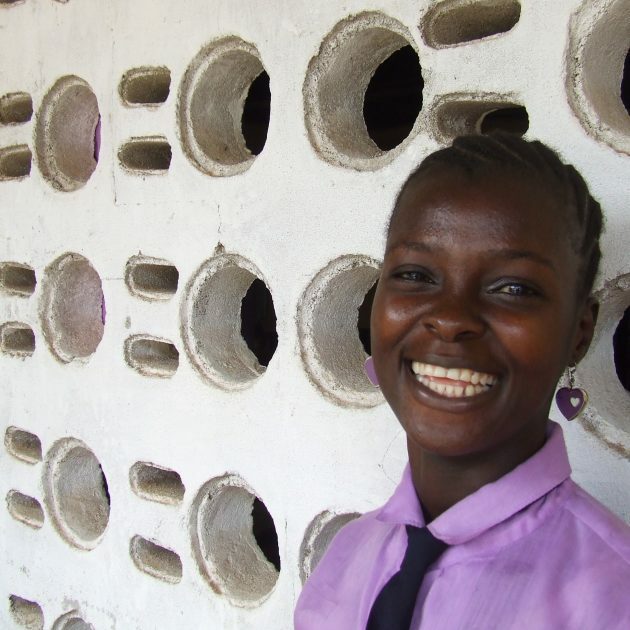 He is now working at a local garage, and plans to set up his own business when he can build up enough capital.